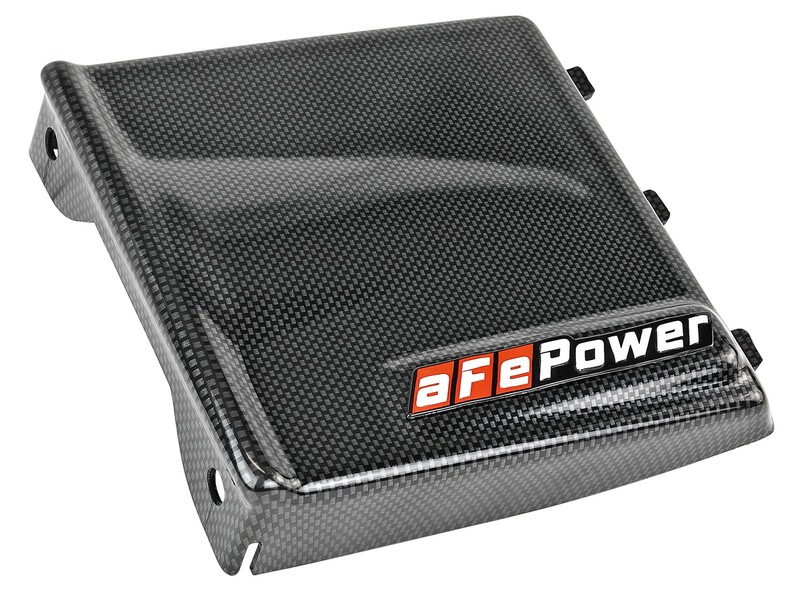 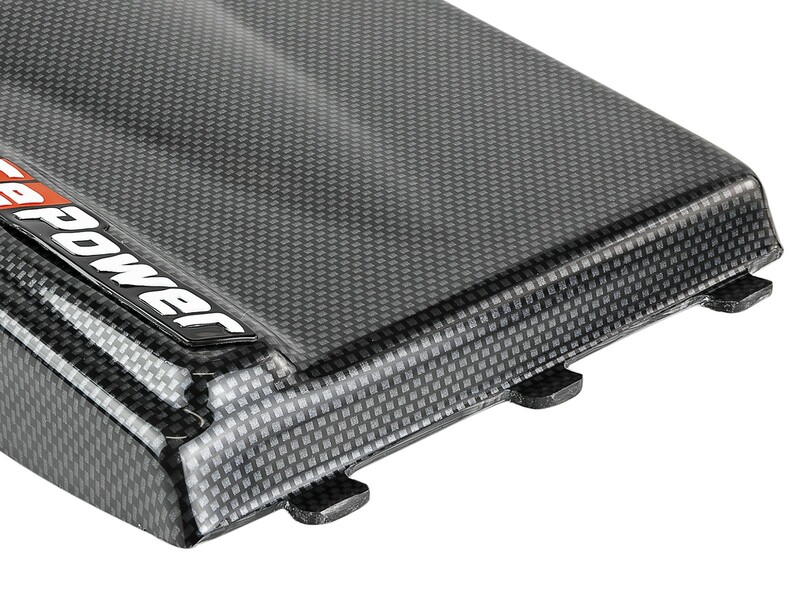 aFe Power now offers a high quality intake cover to help reduce air intake temperature. 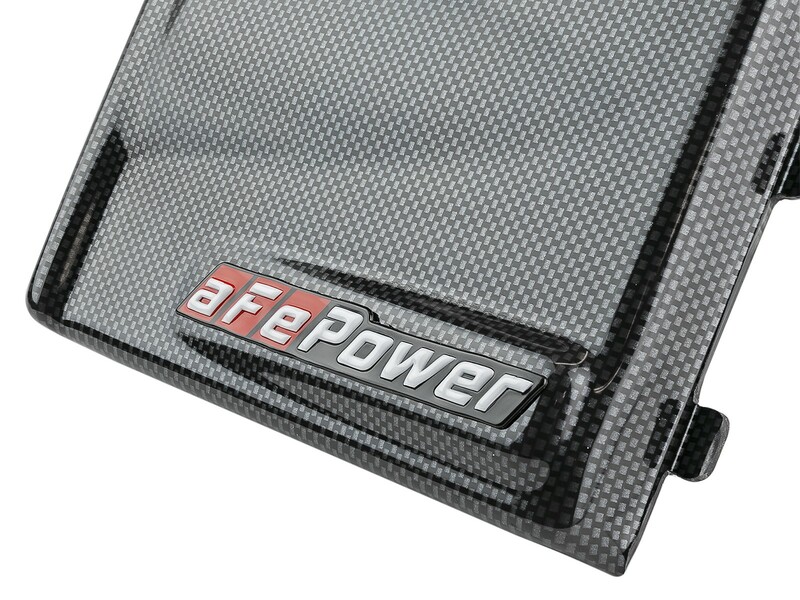 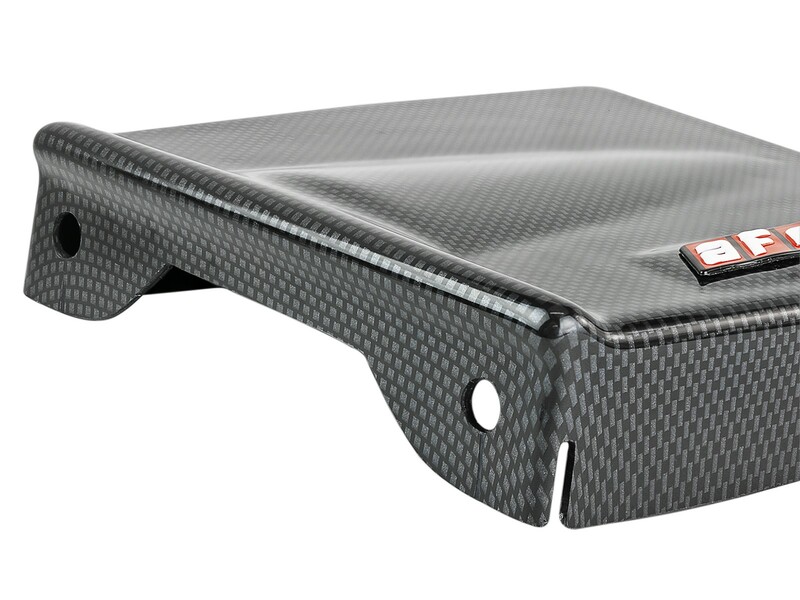 This carbon fiber finish cover is constructed of vacuum formed ABS plastic material that snaps right onto the intake housing. 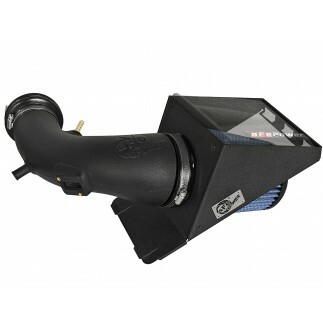 The cover provides a stealthy yet aggressive style without hurting the performance of the intake.